When will we become a more giving nation? A difficult question in testing times for many, however, having attended the Camp Quality Supper Club last night in Sydney I can’t help thinking that the key is to not play to our sense of obligation but make giving a more joyous occasion. 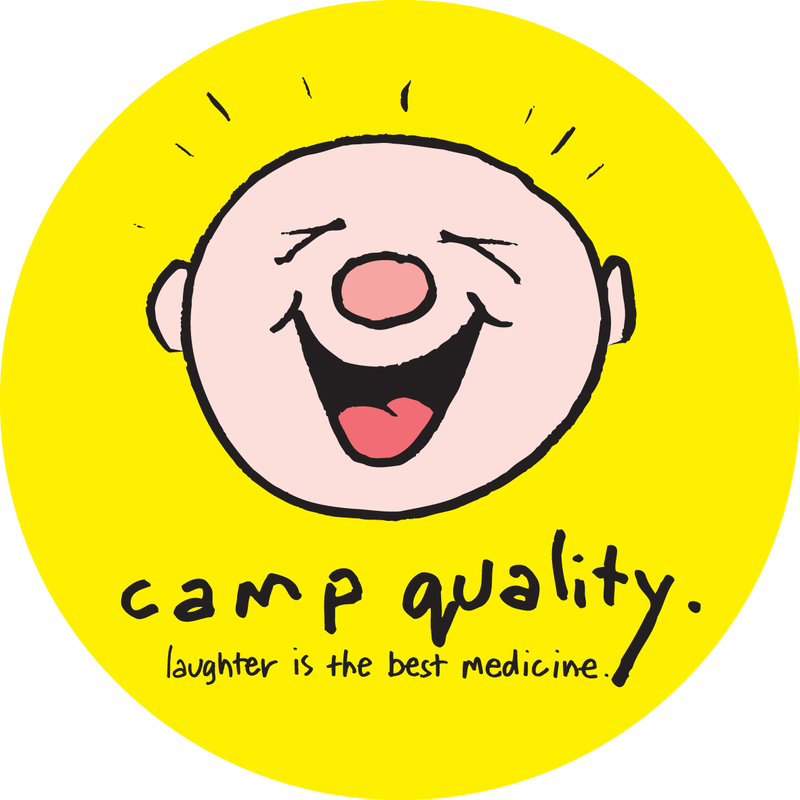 Camp Quality have got the strategy right by using creativity and fun. The concept is brilliant. Get some of the best restaurants around the country to donate one table, then sell that table to groups of up to 12 with proceeds going to help families with kids with cancer. Top this off with an after party at a secret funky location and it’s a winner – who doesn’t love good food, wine and great company! 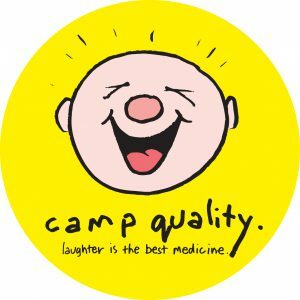 Congratulations Camp Quality on another fabulous Supper Club event.